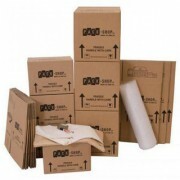 When you store with us, we offer a wide range of boxes and high quality, professional packing materials at unbeatable prices to ensure your possessions are transported and stored safely and securely. 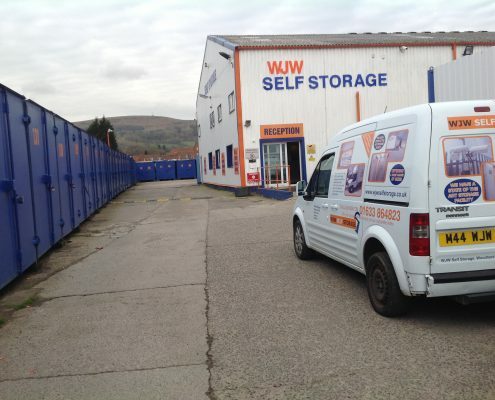 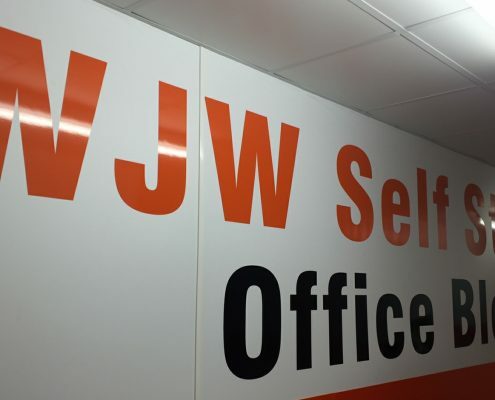 You are welcome to come and see our stock of boxes and packaging materials by dropping into one of our self storage facilities or contact us via the web. 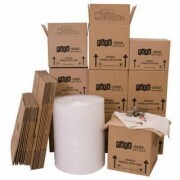 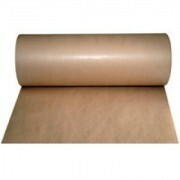 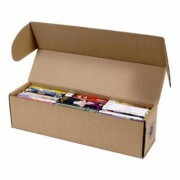 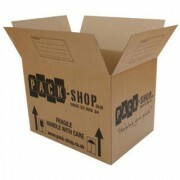 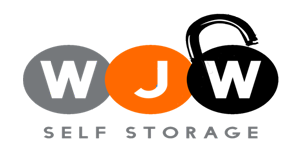 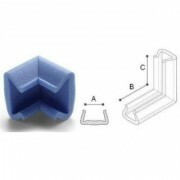 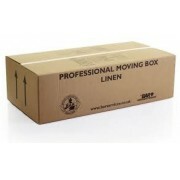 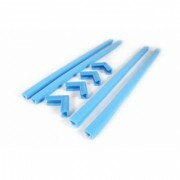 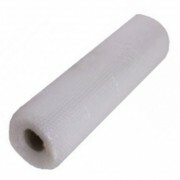 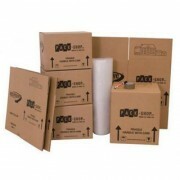 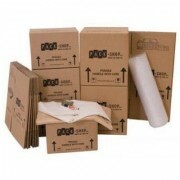 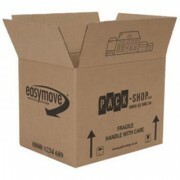 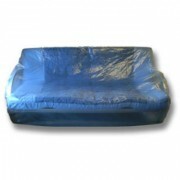 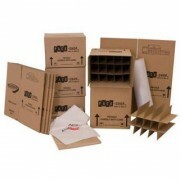 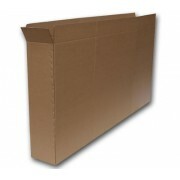 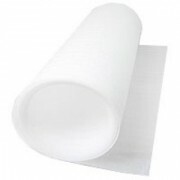 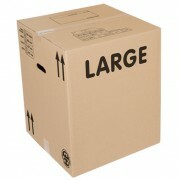 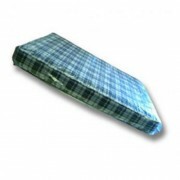 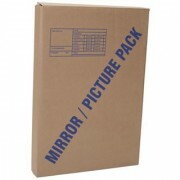 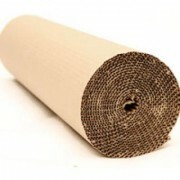 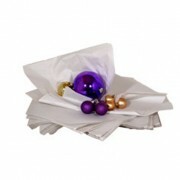 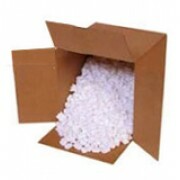 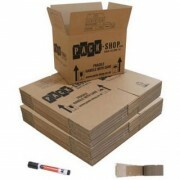 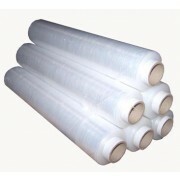 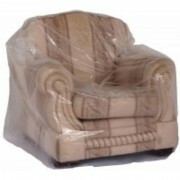 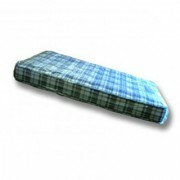 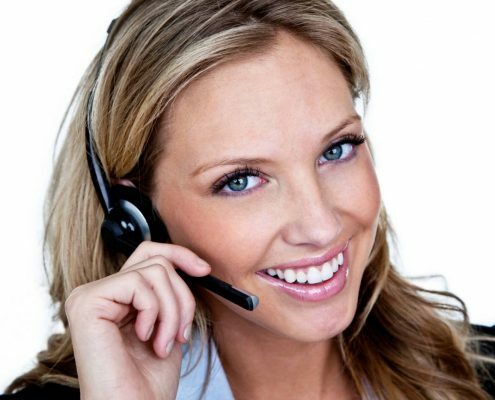 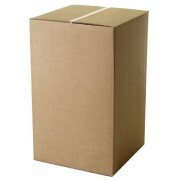 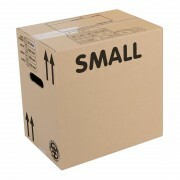 You can collect and purchase your packaging materials at our facility in Cwmbran, you can also order over the phone. 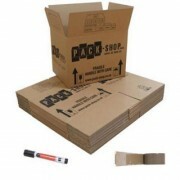 If you are a Door 2 Store customer we can deliver your packaging materials with your container directly to your home or place of business.